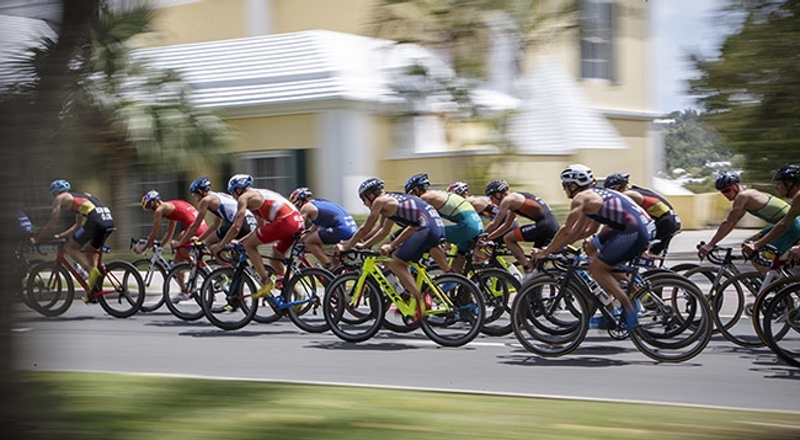 The International Triathlon Union (ITU), as the international governing body of the sport of triathlon, has become the first international federation to partner with the newly created Anti-Doping Division of the Court of Arbitration of Sport (CAS). With this agreement, ITU agrees to delegate its first-instance authority to adjudicate alleged anti-doping rule violations and any sanctions, ‘guaranteeing even more independence in all anti-doping related cases’. This newly created independent division of CAS has been established to hear and decide anti-doping cases. It will be a first instance authority upon written delegation of powers from the International Olympic Committee (IOC), international federations, international testing agencies and any other signatories of the World Anti-Doping Code. “It is a really important move for ITU not only to guarantee the independence in all decisions related with anti-doping violations, but also to be the first international federation to sign the agreement with this new division, paving the path for all other institutions to reinforce the fight for clean sport,” said Antonio Fernandez Arimany, ITU Secretary General.